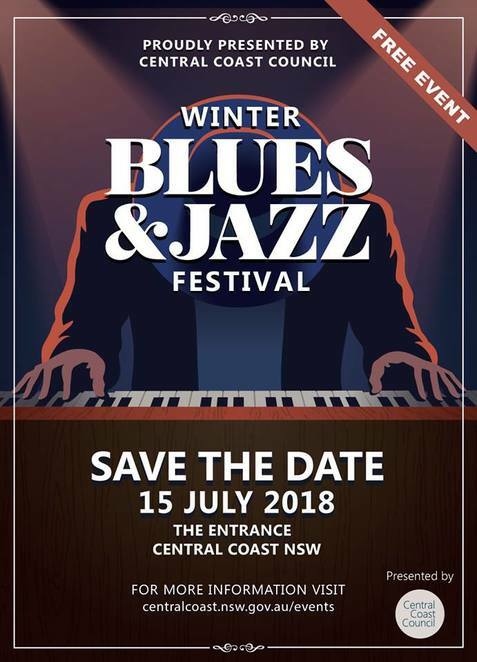 Central Coast will be hosting plenty of events this July for all interests and ages including festivals, family-friendly, child-friendly & adult-only events, music, dance, concerts, fairs & fetes, markets and much more events to suit all interests. 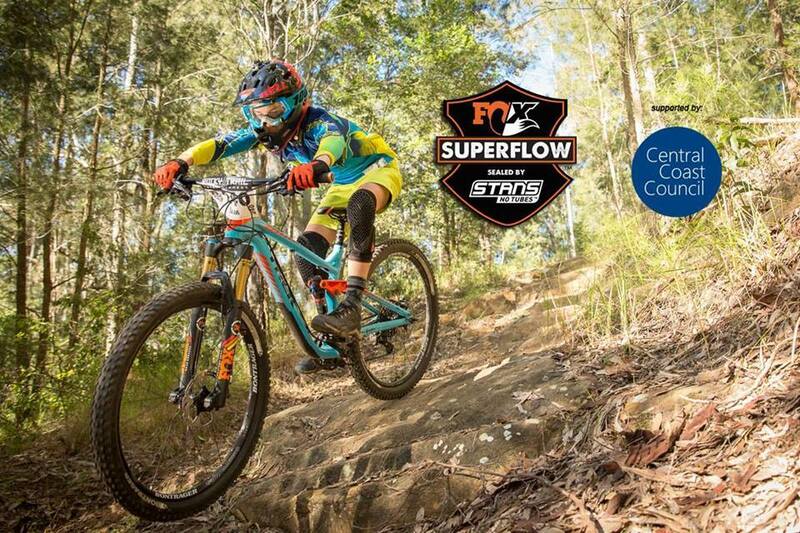 Details: This event is unique Australia-wide and it will feature an awesome day out with a wide range of rides from elite to amateur races to families, couples and groups of friends riding together. The race tracks will feature timed section demands from tricky sections around rocks to tight corners to 'flowy' berms and quick stints. Click here for the website. Details: This fun family-friendly festival will feature a line-up of entertainment as well as helping to raise awareness of the plight of whales, to hear about their wonder and raise funds for conservation and research projects about whales, and to actively participate in their conservation. Events include activities, games, kids art & craft workshops, parade, eco tours, workshops, parties, market stalls and more. Do not forget to come dressed as an Environmental Super Hero! Click here for the website. 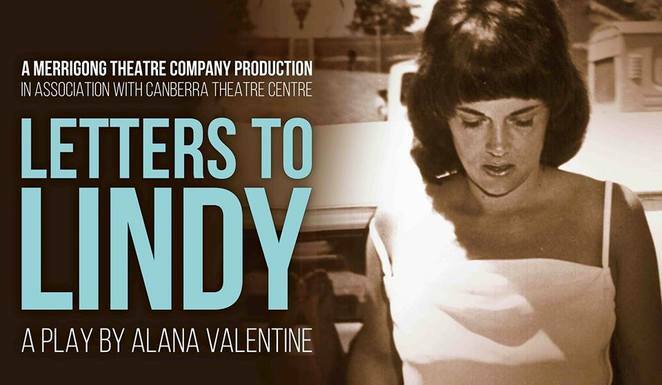 Details: Inspired by the NAIDOC Theme `Because of her, we can!' This event will feature stories of struggle and achievement and unwavering fight for a better existence. There will also be dance performances, contemporary works recognizing and paying tribute to the females in their lives. Click here for the website. Cost: $15 per child/ per class or $100 per child for 8 week class. 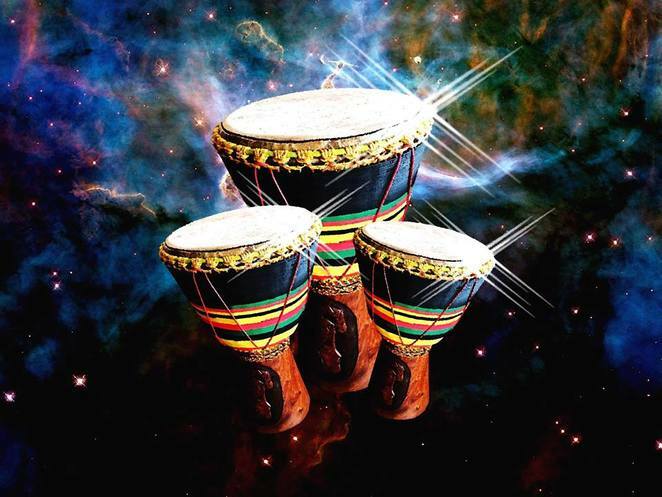 Details: This child-friendly event will feature different classes which will include exposure to a variety of different drums and percussion instruments as well as team building, creativity, and cooperative learning exercises. Click here for the website. 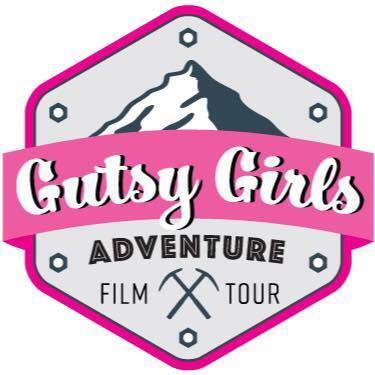 Details: The film is two-hours of the most inspirational, heart-warming and entertaining film celebrating women in adventure. Click here for the website. Details: This scrumptious event will certainly be a wine dinner with a difference. 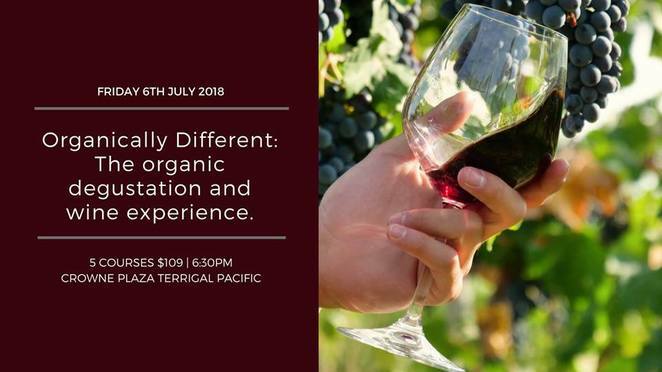 It will feature an irresistible five-course menu, paired with Tamburlaine Organic Wines. Click here for the website. Cost: $15pp pre-sale tickets & $22pp at the door tickets. Details: Afro Moses will be back and you can expect passion, colour, energy, powerful messages, dancing and a sense that you have just witnessed something deeply special. 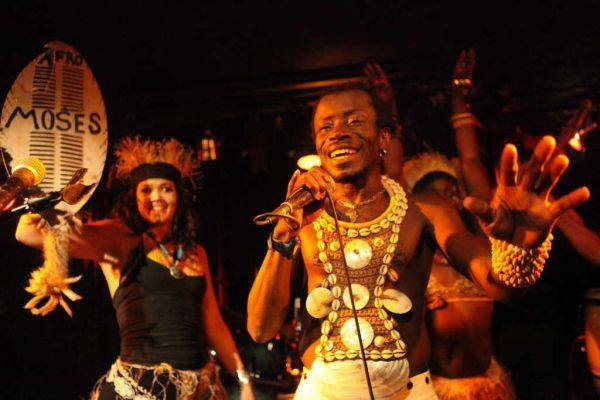 The performance will also include his infectious music. Click here for the website. Details: This performance will be filled with humour and heartbreak. The story captivated a nation. A mother accused of murdering her child, her claim- that the baby was taken by a dingo-denied and discredited by zealous police and flawed legal system. The media circus, the rumours, the mob mentality and a nation's prejudices laid bare. Click here for the website. 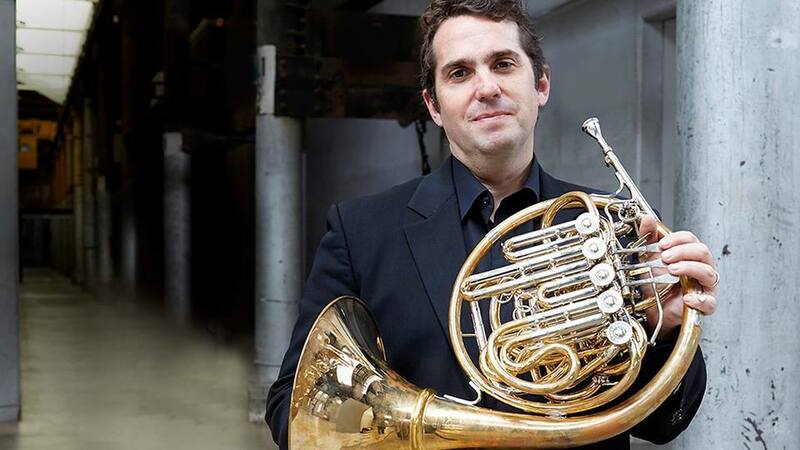 Details: This concert will showcase classical to the core, with music by Schubert Richard Strauss, a Mozart horn concerto and the spirited Linz symphony. The concerto will be framed by a Mozart-inspired overture from Schubert and enchanting, atmospheric music from Richard Strauss's last opera, Capriccio. 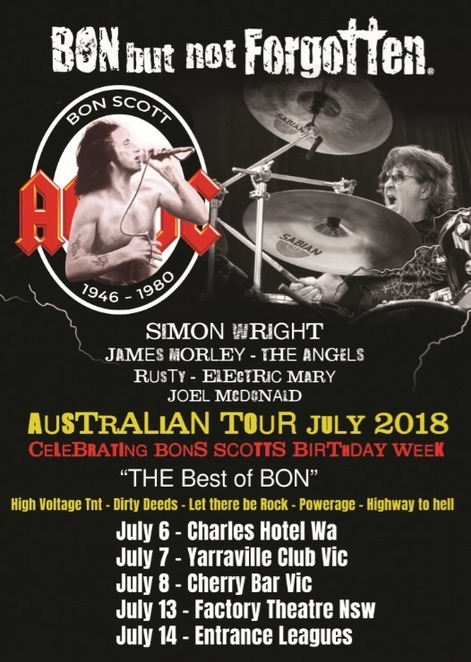 Click here for website. 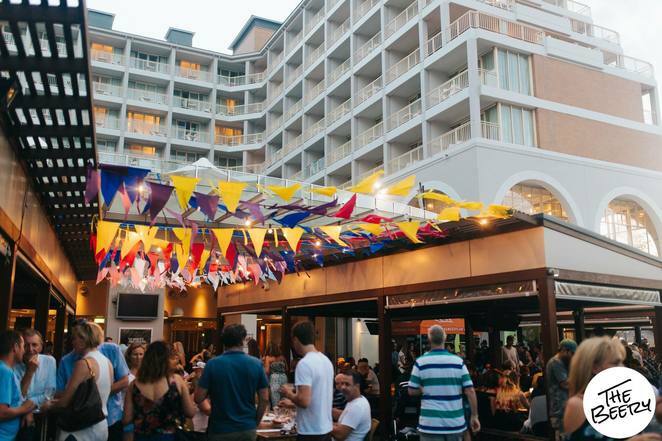 Details: These foodie markets will feature a wide range of sights, sounds and most importantly tastes! There will be a boutique street food market filled with local food stalls, live music and a relaxing atmosphere. Click here for the website. Details: This show will bring together some of the world's greatest rockers to pay tribute to the legend behind one of the world's greatest ever bands, AC/DC, and their iconic singer Bon Scott who will be celebrating his Birthday on 9th July. Click here for the website. Details: These Markets will feature market stalls selling fresh produce, plants, bric-a-brac, homemade soaps, candles, greeting cards, conserves, fresh eggs, new and used tools, homewares, jewellery, second-hand clothing and food stalls. There will also be entertainment, pony rides, face painting, jumping castle, art & craft activities, and more. Click here for the website. 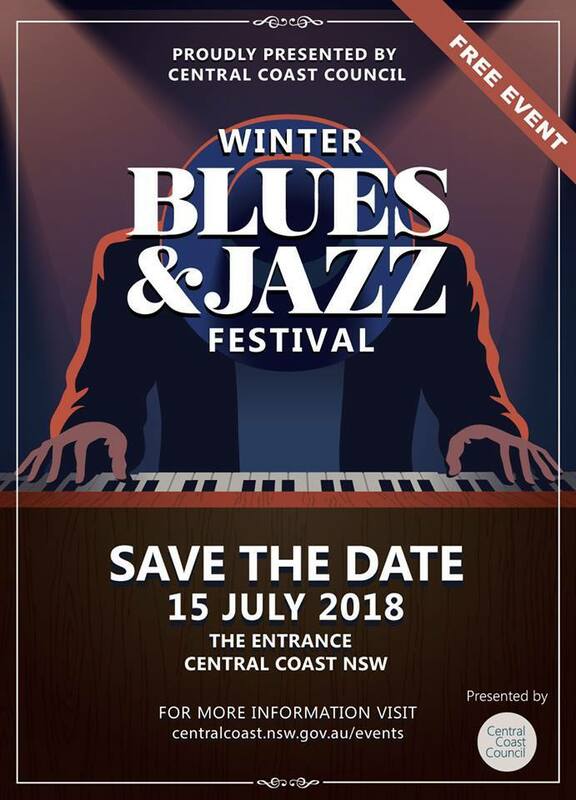 Details: This Festival will be jam-packed with a line-up of Blues and Jazz entertainment from some of Australia's best-known artists. 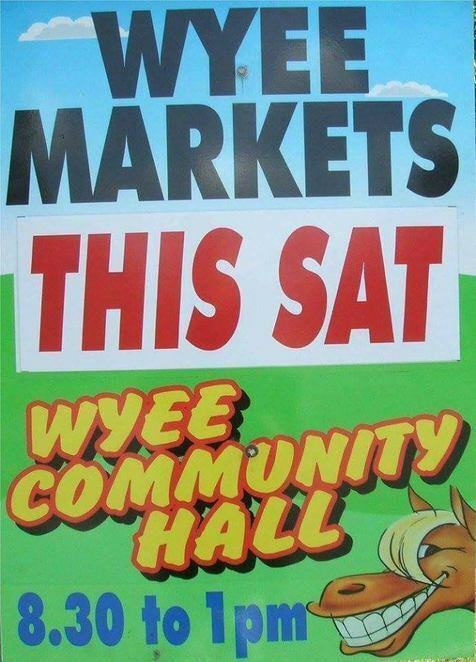 There will also be amusement rides, market stalls, kid's entertainment and more. Click here for the website. 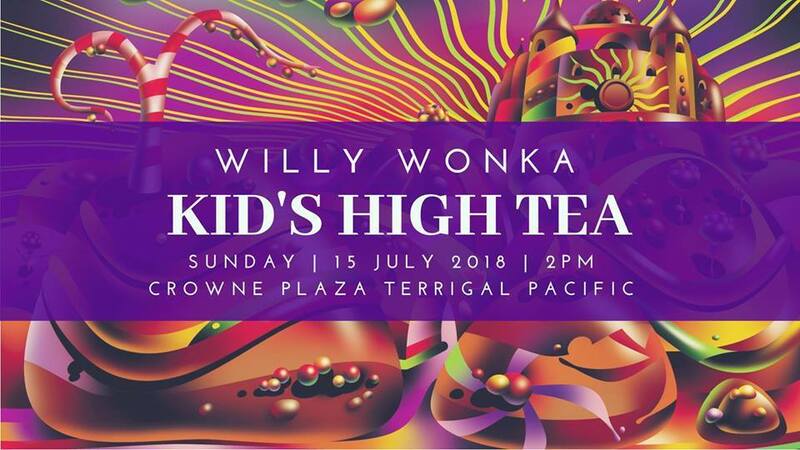 Details: This child-friendly event will feature a world of pure imagination as the little ones enjoy an afternoon of fantastical treats and goodies including a buffet of cupcakes, sandwiches, candy and more. There will also be a puppet show, face painting and smorgasbord choc-full of tasty delights. Click here for the website. 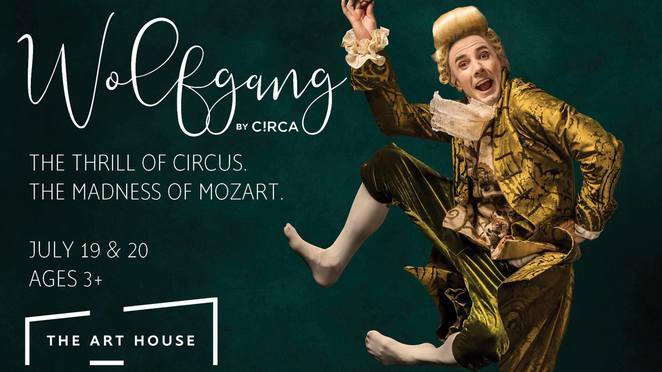 Details: This event will showcase a family-friendly production from Circa featuring a fusion of circus, movement and music performances. Click here for the website. Details: This event will showcase talented Central Coast professionals with varied styles and mediums. 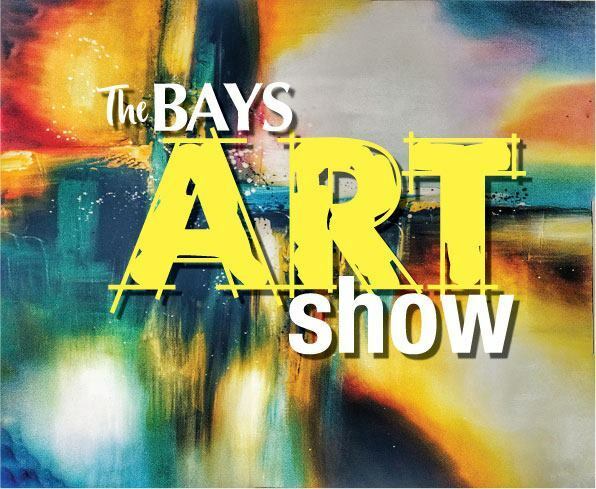 There will be paintings and sculpture, with something for everyone. Click here for the website. 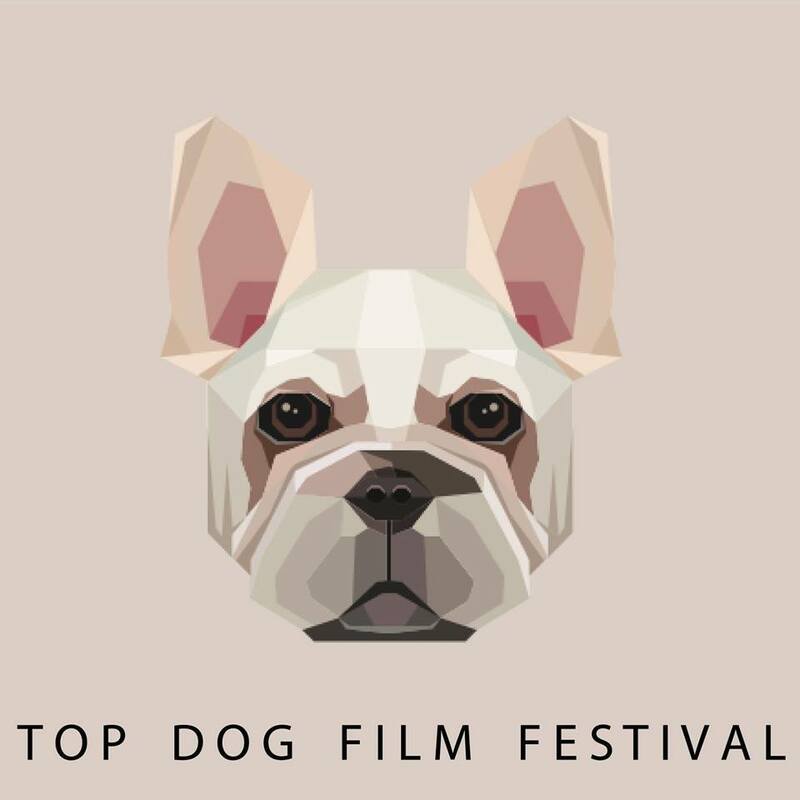 Details: This event will showcase the incredible bond between dogs and their people through independent films. There will be inspirational, heart-warming and entertaining films. Click here for the website. 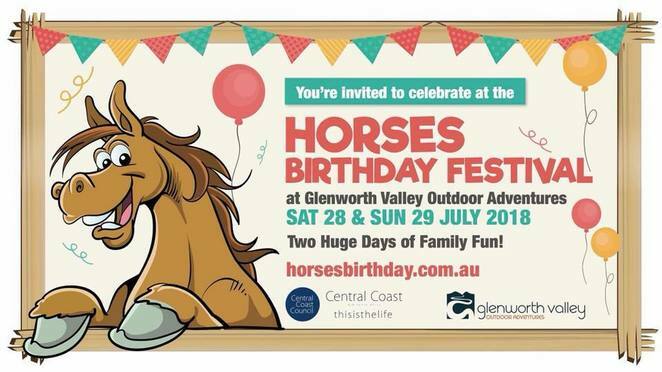 Details: This festival will feature family-friendly events including entertainment, activities, pony rides, petting farm, magic shows, reptile shows, laser skirmish, special birthday cake for horses, food stalls, beer and wine tastings, market stalls and much more. Click here for the website.